Although Elvis sang in all of his movies, he had the ability to be an dramatic actor. These scenes showcase some of his best dramatic talent. The Elvis Presley movie list consists of 29 regular movies and 2 documentary films.The list of Elvis movies that are truly dramatic in nature are few, but most of his movies had some really good dramatic scenes in them. 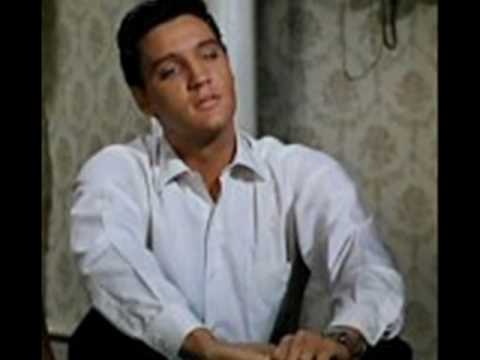 Elvis Presley songs seem to over shadow the dramatic part of most of the films, but if we look a little deeper we can find some great acting performances by the King as well. This short clip shows some of the best dramatic scenes in 17 of his movies. 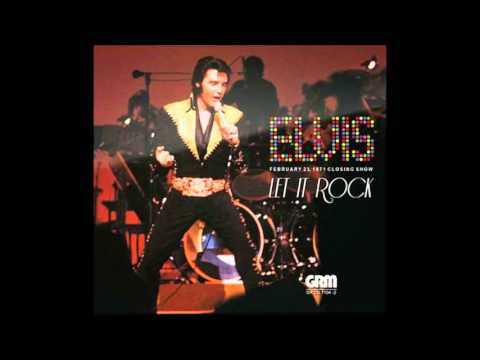 Top Elvis Dramatic Scenes From 17 Elvis Movies. Although Elvis sang in all of his movies, he had the ability to be an dramatic actor. These scenes showcase some of his best dramatic talent. The Elvis Presley movie list consists of 29 regular movies and 2 documentary films.The list of Elvis movies that are truly dramatic in nature are few, but most of his movies had some really good dramatic scenes in them. 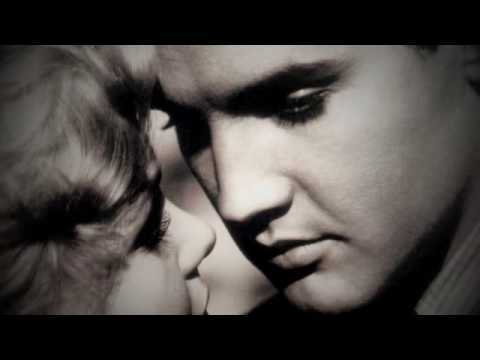 Elvis Presley songs seem to over shadow the dramatic part of most of the films, but if we look a little deeper we can find some great acting performances by the King as well. This short clip shows some of the best dramatic scenes in 17 of his movies. Top Elvis Dramatic Scenes From 17 Elvis Movies.